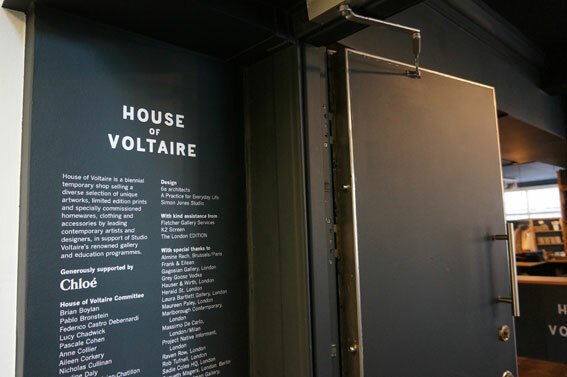 House of Voltaire by Studio Voltaire is more than an ordinary Pop-up store. It sells limited editions and special commissions by artists and designers. Studio Voltaire is also a non-profit gallery. This year’s collection includes commissions from some of the biggest names in art & design at the moment e.g. Peter Saville, Julie Verhoeven, Louise Gray, Mary Katrantzou, Studio Formafantasma and Jeremy Deller. They also sell own brand products like sweets. Studio Voltaire is a hub and a platform for emerging talent. They also have an education program. As creative pioneers, they have been in business for twenty years already. “Studio Voltaire has been supporting artists through our renowned programme of exhibitions, performances, events and education projects as well as providing affordable studios”. 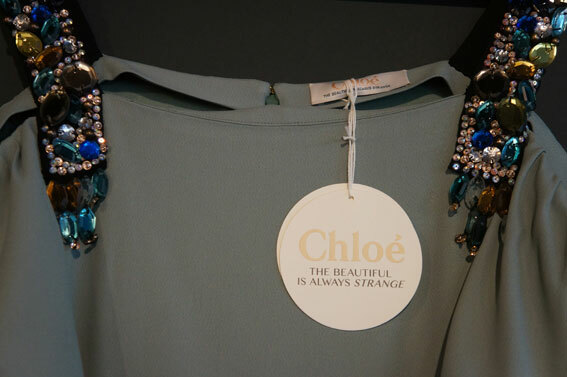 Fashion company Chloe is sponsoring the store this year collaborating with three artists: Cao Fei, Karen Kilimnik and Jenny Saville.